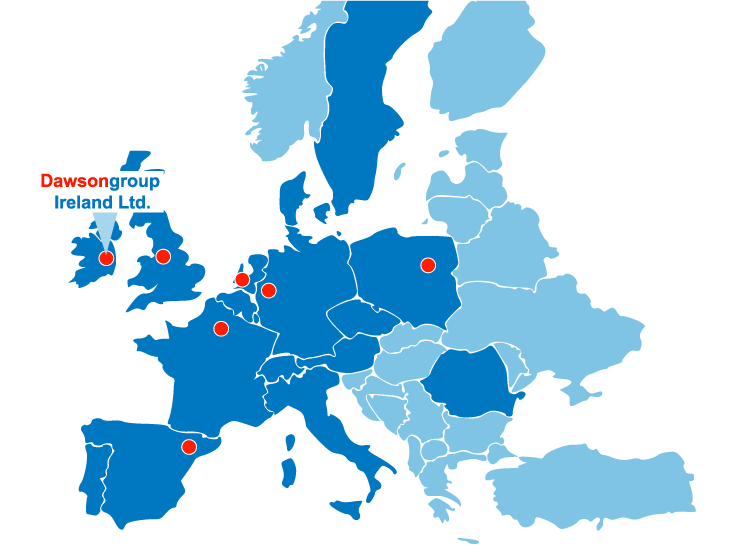 Dawsongroup Ireland Ltd | temperature control solutions are part of Dawsongroup PLC, one of Europe’s leading asset rental companies. 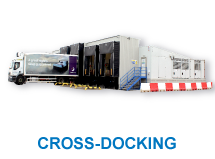 Founded in 1935, Dawsongroup has grown and diversified into numerous markets ranging from logistics to passenger transport to temperature controlled storage and turnkey production facilities. Established in 1999, Dawsongroup Ireland Ltd | temperature control solutions are the acknowledged market leader, yet the operation has changed dramatically over 18 years and can now be described as a hybrid: a happy cross between a project management company and a rental operation in which our customers get the best of both worlds. 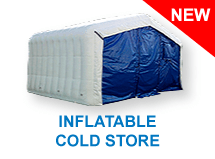 We offer cold storage solutions for any budget. 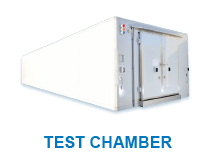 Our cold storage units can come as standard sizes or can be made completely bespoke to suit your space and specification. 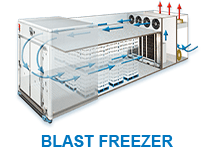 Refrigerated containers are certainly cheaper and if you simply want bulk storage, without stock rotation, this could be a better option, but if you are looking to improve your business, our flexibility and cost-effectiveness are second to none. Click the product range below for more information. 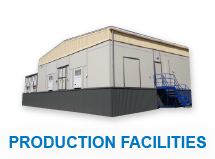 We only provide solutions that improve your business whether this is through a single unit, production facility or bespoke build. 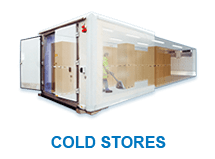 Dawsongroup Ireland Ltd. has years of experience in the cold storage rental industry. 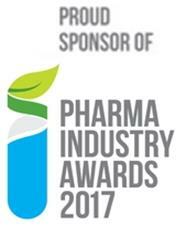 The result is a profitable, financially sound organisation focused on sustainability and on establishing a long-term relationship with clients. 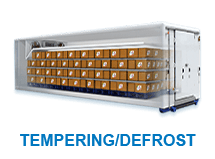 If you would like to know more about leasing a cold store or are curious about the options we offer for temperature controlled solutions, please feel free to contact us, no strings attached. Dawsongroup Ireland Ltd. staff will be happy to help you. Not sure which facility will best suit your requirement? Call us today to find out how we can help you at 045 448 810.